5294300 paintings viewed so far in ErgsArt ! 3 540 daily ! 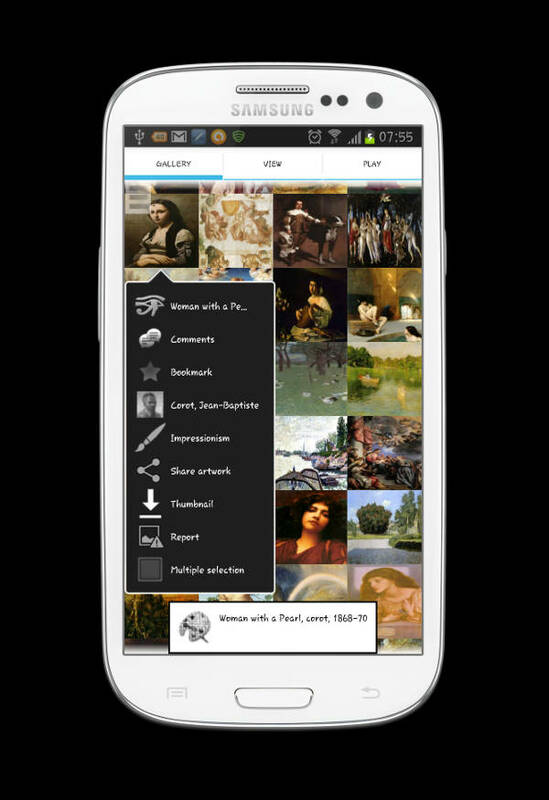 Awesome views, high resolution artworks, stunning paintings, sculptures, drawings, sketches from multiple artists with smart features such as search with multiple queries, suggestions, description, location, popular & real time views, bookmarks. 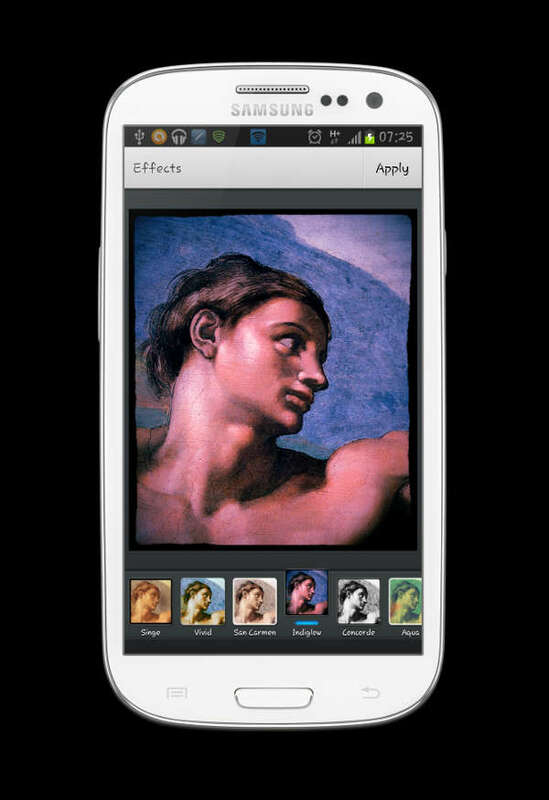 Share masterpieces with your friends, bookmark them for your curated selection or apply fantastic filters & effects on your favorite art pieces. The Joconde (Mona Lisa) by Leonardo Da Vinci or the Raft of the Medusa by Gericault and the statue of David by Michelangelo ? You will find major artworks in Art Gallery ErgsArt with no efforts. All data are available offline once downloaded, no need data connection to apreciate visited galleries on road or during a trip ! Exhibit your artworks in Art Gallery ErgsArt ! 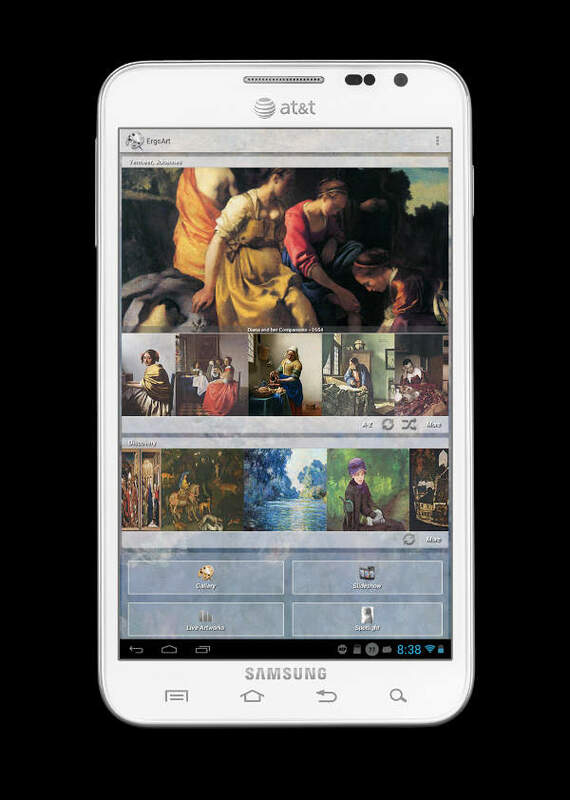 ErgsArt is an innovative Art Platform for exhibiting your artworks ! Join the exhibition and connect to new market, public and art lovers ! Art Gallery ErgsArt exhibition brings new opportunities for sharing passion for Art, join us, contact us ! 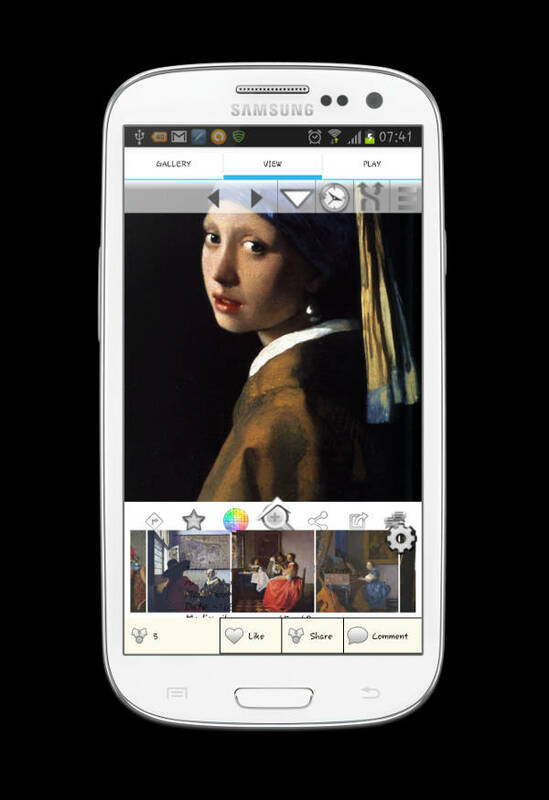 Get Art Gallery ErgsArt app for your Android phone on Google Play Store !